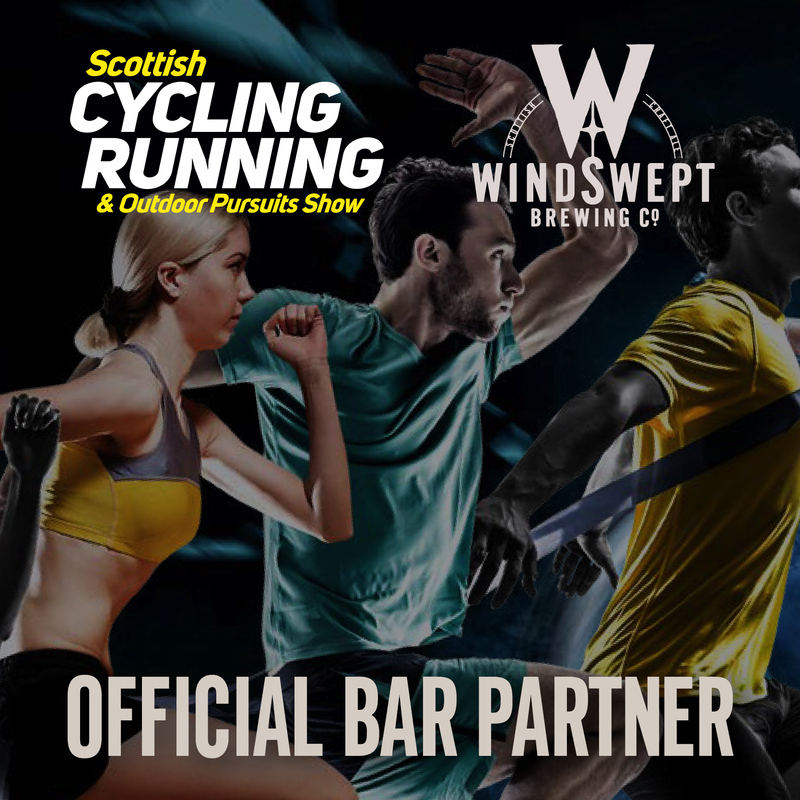 We are looking forward to this weekend where we will be OFFICIAL BAR PARTNER at the Scottish Cycling, Running and Outdoor Pursuits Show. 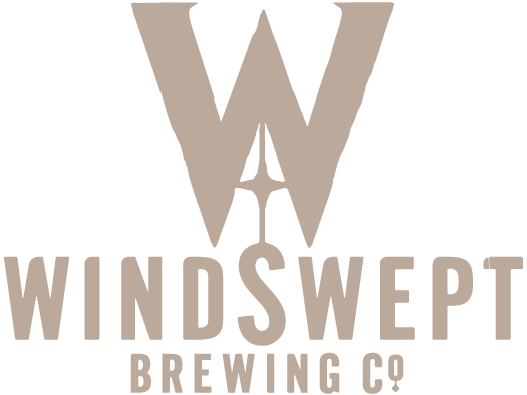 Our bar will be fully stocked with a wide range of our award-winning beer plus some soft drinks and cider. We will also have bottles and mini-kegs to take away. This is a must see event for serious runners and cyclists as well as a great family day out with a number of exciting interactive features, some of which haven’t been seen in Scotland before. Try out the indoor cycling track or the Bosch mountain bike track, test your pace on the indoor running track, take the triathlon or dry-tri challenge, tackle climbing walls or take on Scotland’s largest indoor zip line. There’s also a kids zone and the show theatre where you can catch up with stars of running and cycling. As like minded lovers of outdoor pursuits we know that there’s nothing better than that first pint after a long day out on the slopes, waves, hills or trails … BEST WHEN YOU’VE EARNED IT! For more information about this fantastic show and to book tickets, check out the SCROPS website and Facebook page.